As a committed rider you will understand the importance of working closely with your horse to improve their suppleness and self-carriage. You’ve addressed issues with their training, the saddle, checked the horses back and teeth – yet have you considered your own balance and positioning. After all, you are 50% of the team. The more balanced you are as a rider, the more balanced your horse will be. Your position, seat and stability will significantly impact on your horse’s ability to move well. Our Rider Analysis service highlights any asymmetry and movement imbalance, helping you improve your combined performance and enjoyment of riding. 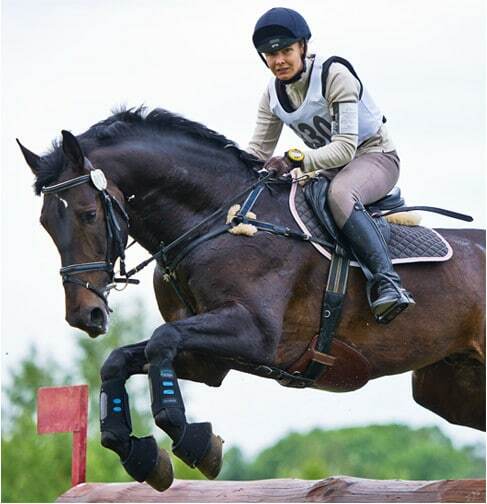 We are proud to work with the BEF as part of the England Excel Talent Programme, providing Rider Analysis to help future Olympic and Paralympic riders achieve success. Do you ride better on one rein? Does your horse go better on one rein? Is your position often being corrected by your instructor? Do you find one shoulder is often higher than the other while riding? 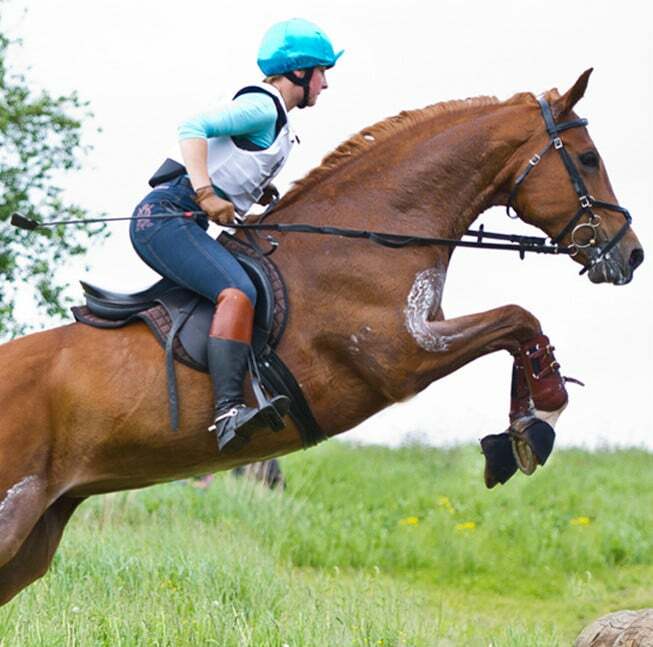 Do you feel unbalanced or bump around in the saddle? Does your horse continually run out the same direction at a fence? Are you feeling recurring pain in the low back, shoulders or neck? Is pain stopping your enjoyment of horse riding? Do you get breathless quickly? Our tests take place away from the horse. We review your movement, postural habits and discuss your past history including old injuries and riding issues. Each of these can impact on your body orientation and weight distribution. After a clear and detailed review, we can create an individualised plan that will help you to develop a secure trunk and pelvic stability, symmetry in your lower back and pelvis and good hip mobility. Your personalised plan will be coordinated towards the discipline you prefer – dressage, eventing, show-jumping or hacking. Your plan will contain exercises that you can easily replicate at home, designed to focus on the key areas. If necessary we will prescribe manual work as well. By focusing on your plan, you will achieve a more balanced seat, reductions in pain and an improved performance.